How Far is Nest Glow? 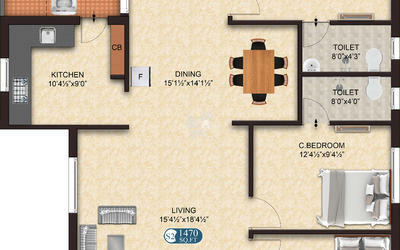 Nest Glow is a residential project by The Nest Builder located in Sholinganallur, Chennai. The evolution of the real estate business has greatly contributed to an urban society today. 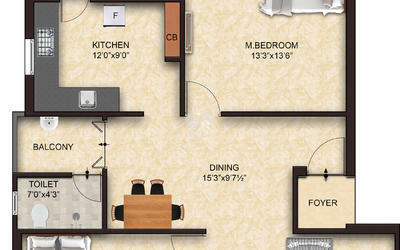 Real estate business has expanded enormously promoting more builders in Chennai. Unlike other builders in Chennai, NEST always senses the trends and tastes of the urban living which can be witnessed by our projects. 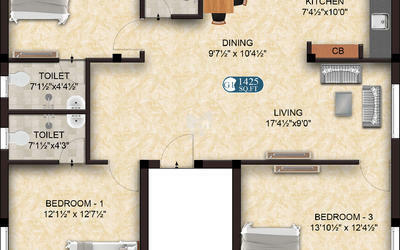 The Nest Njoy is an apartment project which is pelted with 2 BHK flats for sale in Kanathur. 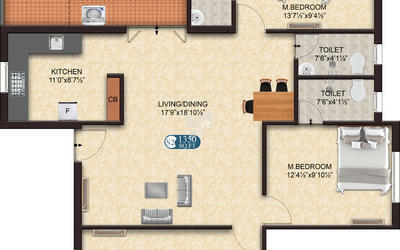 The project is a first-time home buyer project, the price of the project is quite equal to the locality average price. 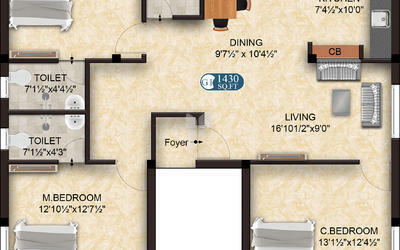 The Nest Hans is also an apartment project which is built with 2,3 BHK units for sale in arumbakkam, Chennai. 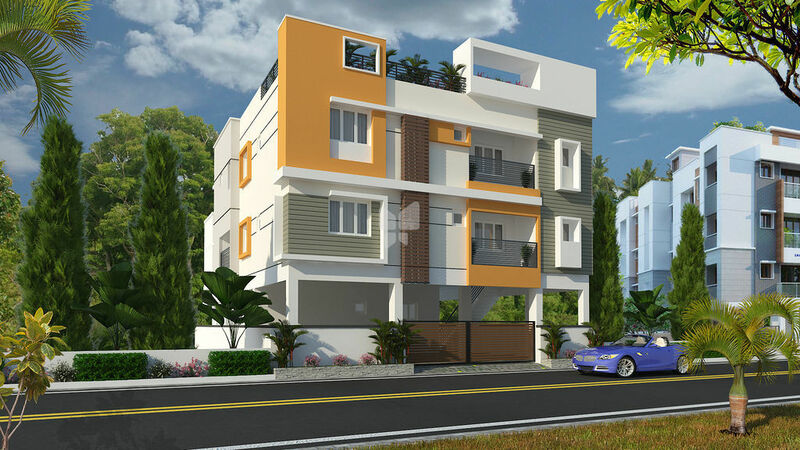 One of the outstanding projects of the builder remains a landmark in the realty field, project The Nest Wow is one of the unique projects which remains a masterpiece among all his other projects, offering Ready to Occupy 2,3 BHK Apartments for sale in Shollinganallur, Chennai. The builder is stamped as a punctual, loyal. 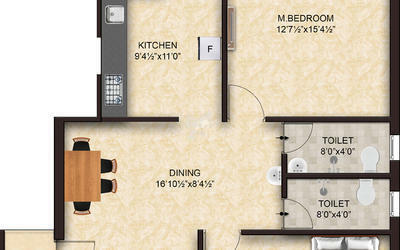 The projects of the builder speak its name. 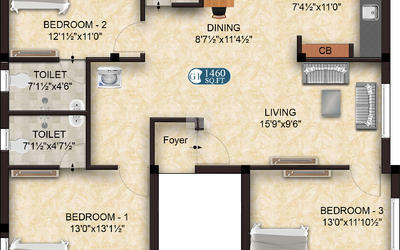 if you are looking for a house which is for sale in Chennai, don’t forget to stop buy at The Nest Builders. Today, the need for a modern living has become the pulse of every home seeker of the urban society seeking a comfortable and affordable living. With an immense interest to satisfy this need and with an aim to outperform its competitors, the NEST builders in Chennai marked its entry into the real estate business in 2008. NEST thrives at transforming a home seeker’s dream into reality by offering NEXTGEN homes. Commitment is our key to success. We believe in professionalism and honesty and always strive towards building trust and relationship with our customers. Our prime focus is eco-friendly homes to build a greener India. We are proud to have won several awards and accolades. Remarkable achievements include the "Best affordable homes of the year 2013" awarded by DHFL. We are an ISO 2001:2008 certified company rated by CRISIL for our standards and quality. Other renowned accreditations include certifications by Builders associations of India and IGBC (Indian green building council).